Soapranos ironing service available throughout the Ribble Valley, Lancashire. Ironing as part of your cleaning schedule. We can do the ironing at your home. 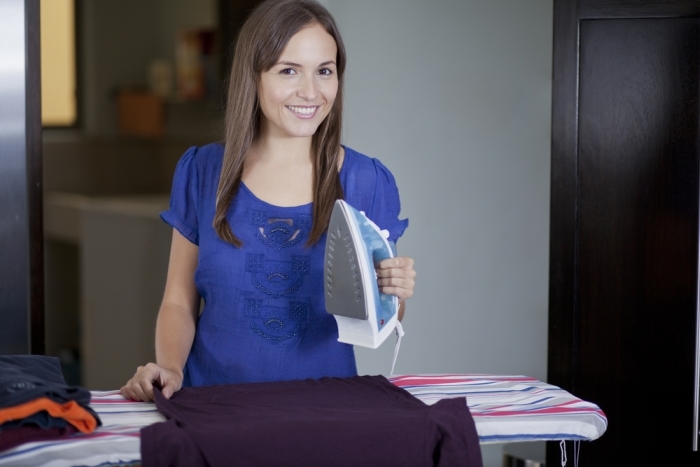 To discuss how we can help you lighten your ironing load please feel free to call us on 01200 422334 or use our free call back service.